When your brain is troubled, for whatever reason, you are much more likely to make poor decisions, have low mood and poor memory, little mental focus and poor health. (See Healthy and Happy written by Dr. Graham Simpson). Euromed and Eternity Medicine Mental Performance Program in Dubai is very similar to Dr. Daniel Amen’s program (The Brain Warriors by Dr. Daniel Amen). 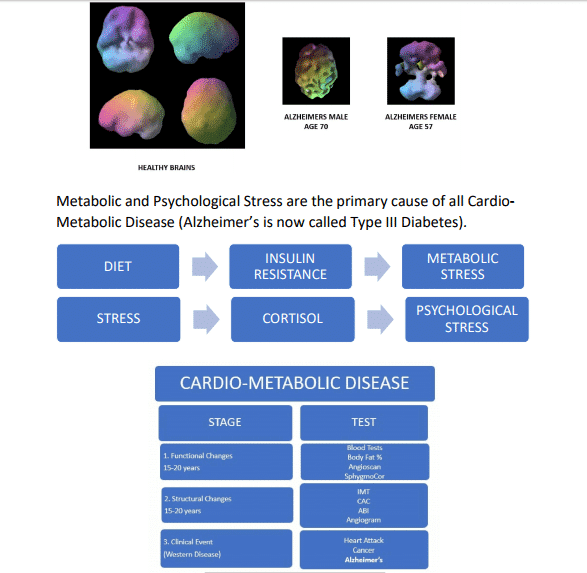 Metabolic and Psychological Stress are the primary cause of all CardioMetabolic Disease (Alzheimer’s is now called Type III Diabetes). 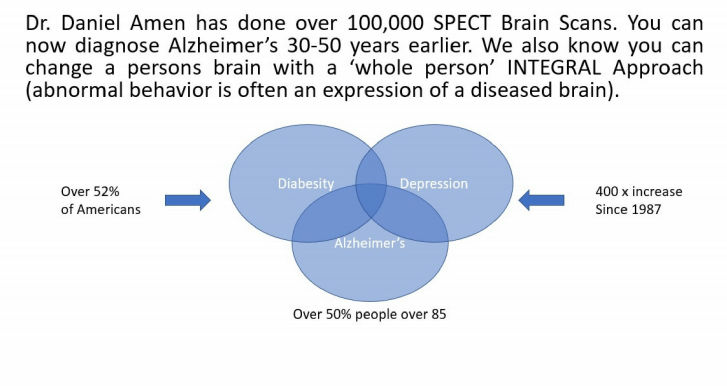 We use SPECT imaging and functional cognitive testing together with genetic and advanced cardio-metabolic blood test to assess your brain’s health. We cover all 12 of the following root-causes of brain dysfunction focused on decreasing metabolic and psychological stress. Using your Eternity APP you will be able to follow subjective and objective improvements on your program. 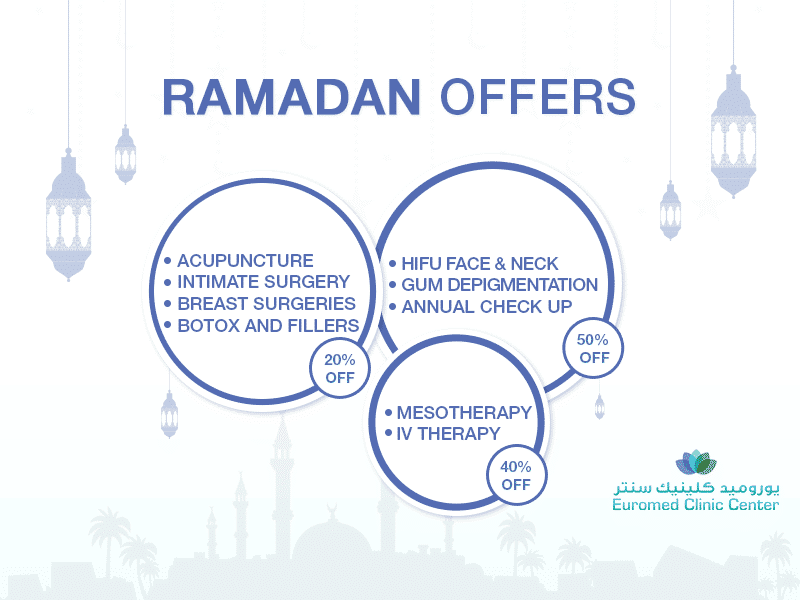 Call Euromed today at 04 394 5422 to make an appointment. 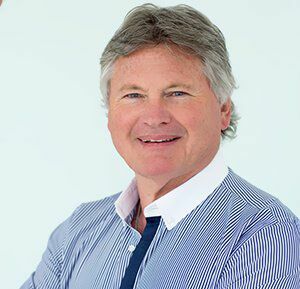 You are always welcome to see one of our physicians who can answer any questions you may have or click on the button below to fill the form and we will contact you ASAP.